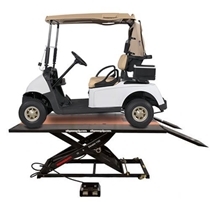 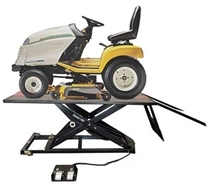 • Load Capacity: 250 lbs. 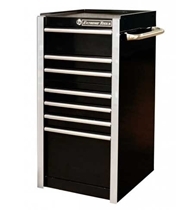 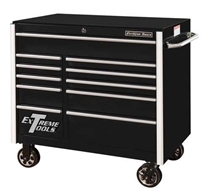 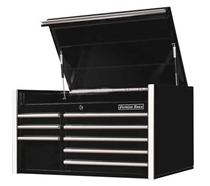 for each set of ball bearing glides, double glide drawers 500 lbs. 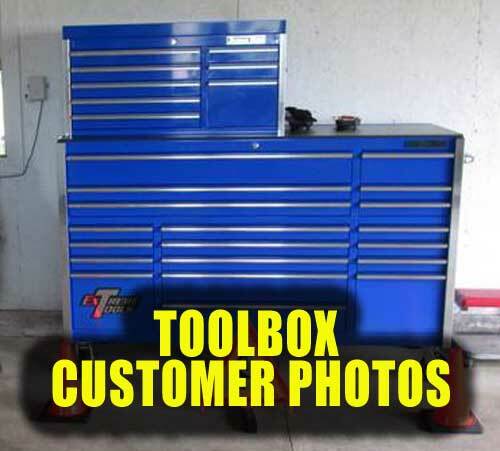 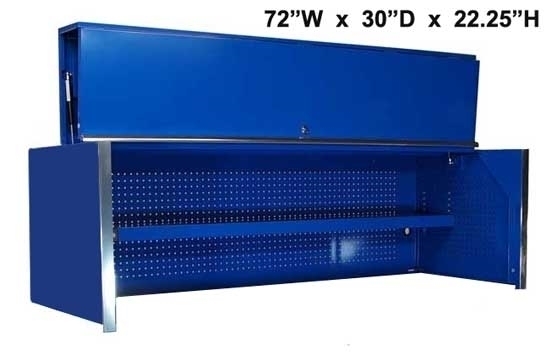 The CRX723001HC top tool hutch measures 72"L X 30"W X 22 1/4"H.